Jared Alster is Vice President of Marketing for Cox & Kings, the Americas, and a travel industry veteran. Before his role at Cox & Kings, Jared was co-founder and VP Marketing for StrideTravel, the largest marketplace site for multi-day tours and adventure trips. Prior to that, he was head of marketing for Intrepid Travel, the world’s largest adventure travel company. The world is getting smaller. Never before in history have so many far-flung destinations been so accessible by so many travelers. The conglomeration of long-haul air routes and a desire for “social-media-worthy” experiences has led people to visit places that were completely off the map in previous generations. This results in a challenge for tour operators: how to uncover new, untouched areas of the globe with the infrastructure to support tourism. Armenia is one of these places. Located in the Caucasus between Asia and Europe, Armenia is ripe for opportunity as a tourist destination. A similar trend was recently witnessed in neighboring Georgia, with tourism arrivals increasing to a record 8.7 million in 2018. Compare that with Armenia, with 2018 estimated total tourist arrivals of only 1.6 million, and the opportunity for tourism to play an outsized role in GDP production is obvious. 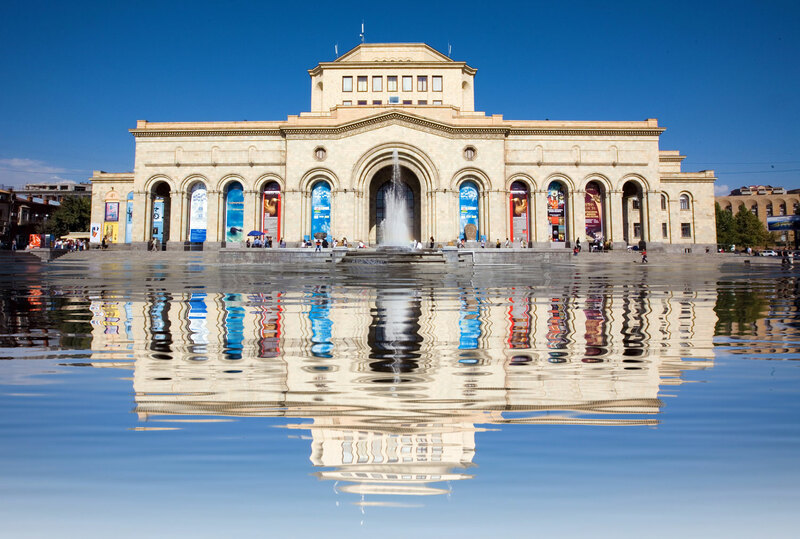 With thousands of years of rich history, beautiful and rugged landscape that begs for adventure, and a dynamic capital city, Armenia is ready for prime time. One could write an entire article alone on Armenia’s historical significance. 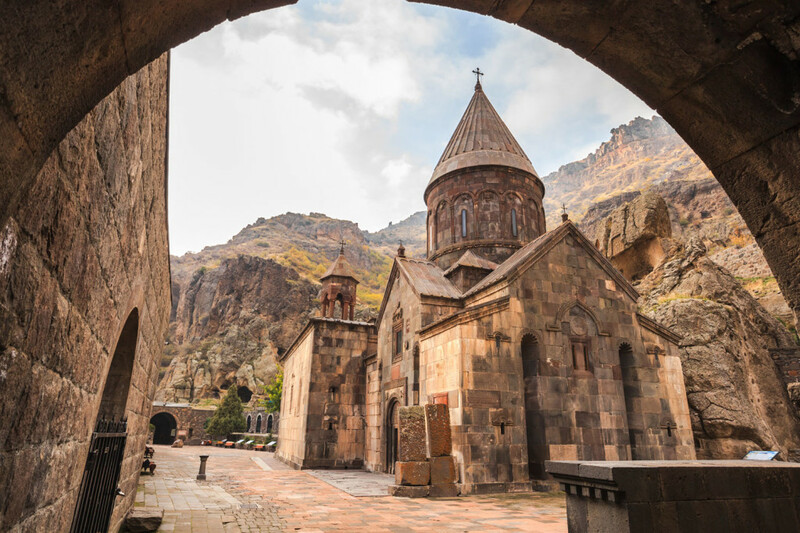 With three current UNESCO World Heritage sites, and another four pending, Armenia is a history buff’s paradise, without the crowds. First up is The Cathedral and Churches of Echmiatsin and the Archaeological Site of Zvartnots, the former which dates back to AD 301. The “central-dome” architectural style is common throughout the country and is on wide display in the city of Echmiatsin. The Monasteries of Haghpat and Sanahin, added to the UNESCO list in 1996 and 2000, respectively, are Byzantine-era structures built during the Kiurikian dynasty in the 10th to 13th century. These perfectly intact structures were once important centers of learning, with a focus on schools for calligraphers. Last but definitely not least is the Monastery of Geghard and the Upper Azat Valley. The monastery contains a series of churches and tombs cut naturally into the surrounding rock. The area is one of great natural beauty, with soaring cliffs signifying the entrance to the Azat Valley in Armenia’s eastern reaches. With mountainous terrain, free flowing rivers, and tons of fresh air for everyone, Armenia is an emerging adventure destination in its own right. 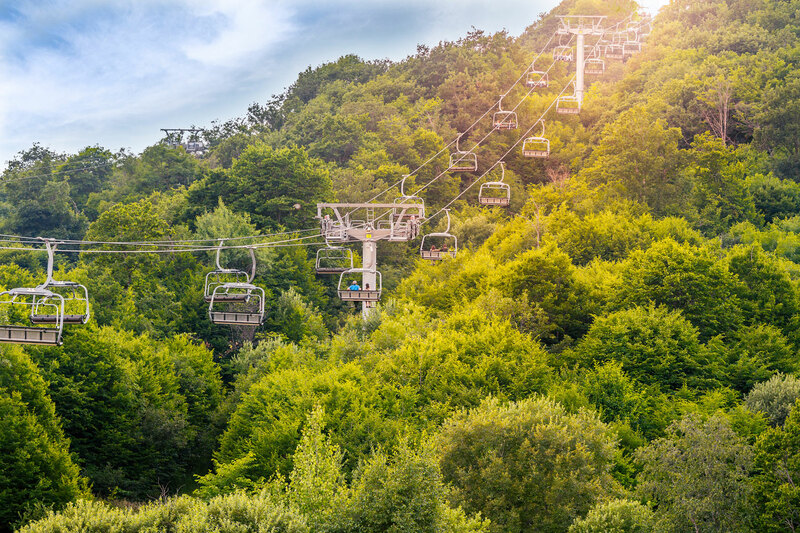 Hikers will have the trails to themselves in Dilijan National Park, which is home to the newest section of the Transcaucasian Trail (TCT). When the feet get sore, retreat to the village of the same name and soak in restorative natural hot springs. Skiing is serious business in Armenia and the resort of Tsakhkadzor is where to carve your turns. The mountain, only about an hour from the capital of Yerevan, rises to over 9,000 feet, where the snow is plentiful and powdery. With 300 days of sunshine, (similar to Denver, CO) good weather is almost guaranteed to enjoy Armenia’s natural riches. Yerevan is Armenia’s capital city and the jumping off point for any tour of Armenia. Known as the ‘city of cafes,’ Yerevan does a terrific job of blending the old with the new. Founded in 782 BC, Yerevan now features areas like vibrant Northern Avenue, with high-end boutiques and boisterous cafes and nightclubs. A somber visit to the Armenian Genocide Memorial is an important stop on any city tour of Yerevan. 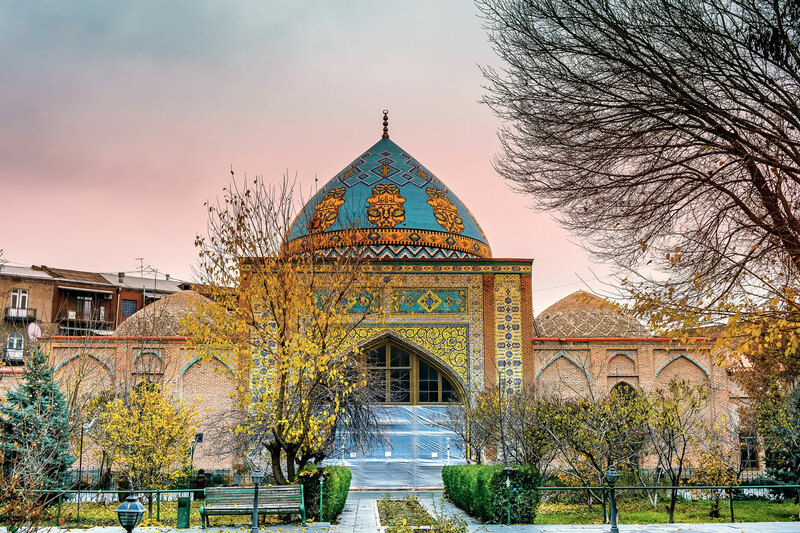 From there, travelers can visit the Blue Mosque, (the sole Mosque in all of Armenia) and Republic Square, which provides a focal point while touring and much of the city’s buzz. Newer hotels, like the Marriott Yerevan, add a bit of comfort and familiarity to your stay. With a history spanning more than 260 years, Cox & Kings is the world’s most enduring luxury travel brand. Today, the company’s U.S. business provides travelers with exquisite luxury journeys worldwide. Specialized destination teams share their extensive local product knowledge and offer extraordinary insider access. Together, they create private custom and small-group experiences to the world’s most exotic destinations.